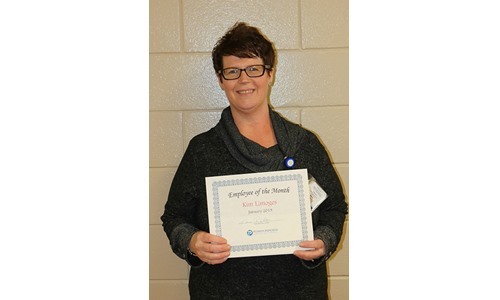 Kim Limoges is named Employee of the Month for January! 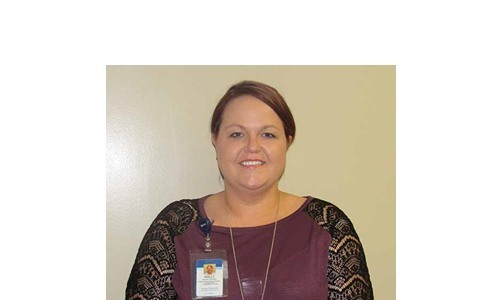 Kim Limoges, Activities Assistant, has been named as the January Employee of the Month for Pioneer Memorial Hospital & Health Services. 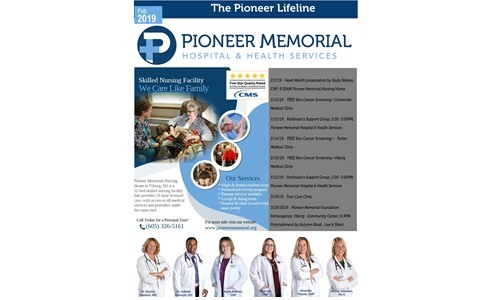 Kim started working with Pioneer Memorial Hospital & Health Services in June 2018. 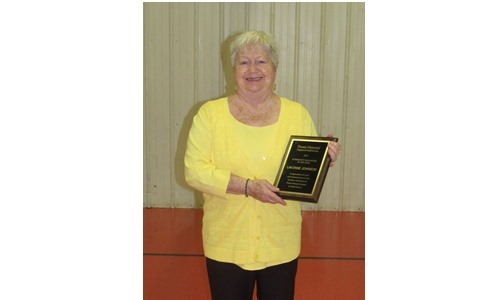 She is responsible for keeping our residents busy, active, and happy. Kim lives in Centerville with her husband, John. They have a son named Tyler and a daughter named Gabrielle. Those who nominated Kim for this award described has as being very pleasant and working well with residents and co-workers; greeting everyone with a friendly smile. 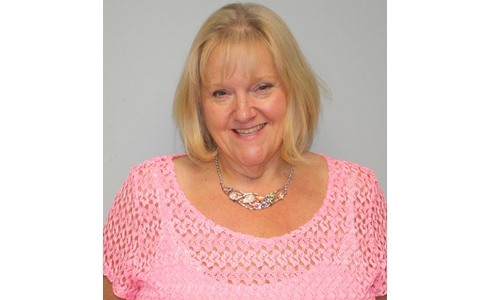 When Kim isn’t working, she enjoys walking, scrapbooking, and spending time with her family. 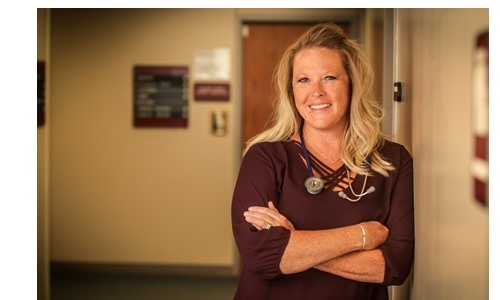 Congratulations Kim on this recognition and for being a huge asset to Pioneer Memorial Hospital & Health Services! 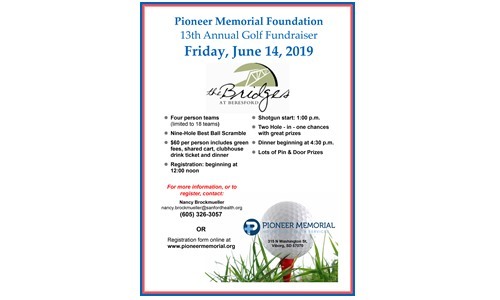 February 2019 Newsletter - Check out the latest News & Events! 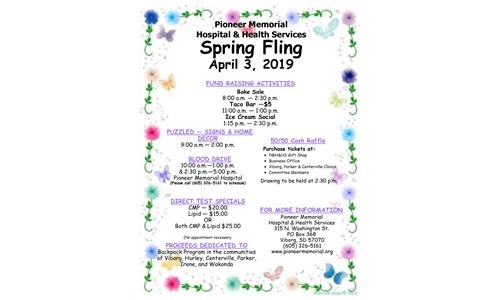 Pioneer Memorial Hospital © 2019. 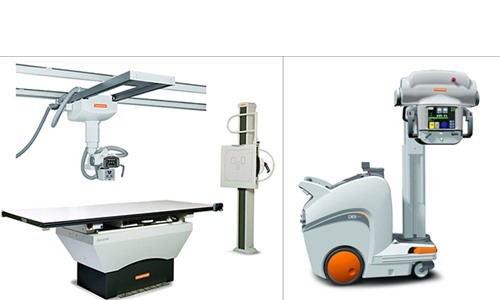 Developed by Intuvio Solutions.